If you’d like to schedule an appointment today or get more information about the services we offer or our new state of the art facility, give us a call at 404-495-5394 between 8 am and 5 pm to speak with one of our patient coordinators. We’ll help you find the right treatment plan and help you understand all the steps you need to take to move toward a healthier tomorrow. Advanced Gynecology is the only specialty gynecology practice in the Southeast offering state of the art facilities including medical technology allowing for minimally invasive robotics-assisted procedures. We offer a full range of women's health services from wellness visits to surgical procedures performed by board-certified surgeons. Advanced Gynecology works with some of the best specialists in the country. We're happy to have Dr. F. Stephen Tugbiyele on our staff of board-certified specialists. 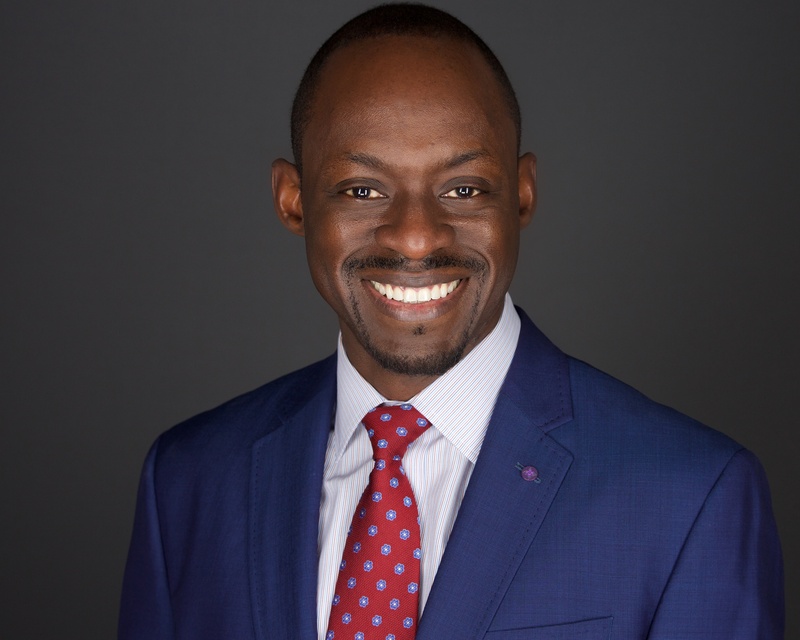 Dr. Tugbiyele is an accomplished, highly skilled urogynecologic surgeon specializing in all aspects of Female Pelvic Medicine and Reconstructive Surgery. He completed his medical residency at New York University Medical Center with a focus on Obstetrics and Gynecology. Dr. Tugbiyele completed a fellowship at the combined Greater Baltimore Medical Center/University of Maryland School of Medicine program. He is double board certified in female pelvic medicine and reconstructive surgery; as well as obstetrics and gynecology. Our state of the art facilities in Roswell make it convenient for Georgia residents to access the best gynecological care in the Southeast close to home. We provide a full range of women’s health solutions, and our team focuses on minimally invasive gynecological procedures including colposcopy, cystoscopy, hysterectomy, hysteroscopy, LEEP, myomectomy and others.